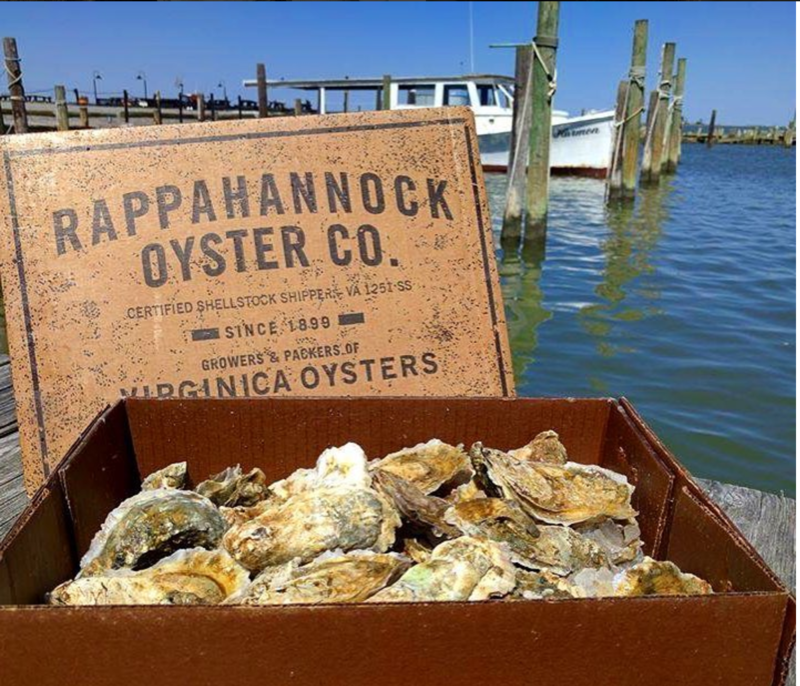 Saturday, July 29, Paul Greenberg, author of American Catch & Four Fish stops in to throw an oyster bash in the restaurant with Travis Croxton and his team from Rappahannock Oyster Co. Early Saturday morning Travis will pull bushels of oysters from the water and drive them straight to us. Over cocktails on the patio, his crack team of shuckers will share their secrets before a 3-course feast of raw, roasted, stewed, and fried oysters. Gin spritzes, sparkling wine and pitchers of beer will flow from cash bars in the restaurant and on the patio and Paul and Travis will lead a blind taste challenge and freewheeling discussion of oysters and the state of American seafood. Price: $48 (does not include beverage, tax, or gratuity). 48-hour cancellation on reservations. Paul’s books, American Catch and Four Fish will be available for purchase courtesy of The Regulator Bookshop.